All Maple Ridge – Pitt Meadows School District trustees are members of the British Columbia School Trustees Association (BCSTA), which serves and supports BC’s Boards of Education in their key work of improving student achievement. 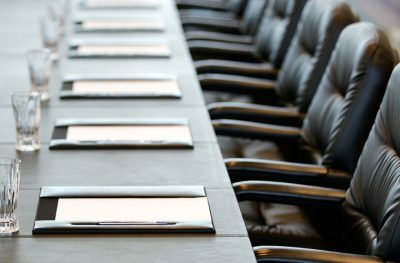 Provincially, this non-profit association acts as boards’ strong, unified voice in advocating to government, other education partners, and the public on matters affecting public education. Visit www.bcsta.org for more information.